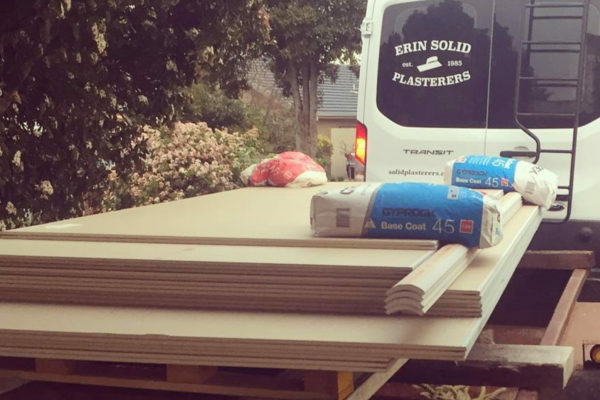 Erin Solid Plasterers is proudly Melbourne based with more than 37 years experience in both traditional and modern plastering and cement rendering. We can advise you on everything from the latest contemporary styles through to specialising on intricate period designs. Our founder, Aiden Traynor, has built the success of Erin Solid Plasterers on a foundation of personal attention and specialist knowledge of the trade, which has been passed down from four generations of traditional Irish plasterers making him an expert and advisor in his industry. Indoors or out, we’ve done every kind of plastering and rendering there is. We can help you achieve the look you want, whether your home is modern or period style. With nearly four decades of experience, our team pride themselves on quality and skilled techniques. We can help out with a wide range of home maintenance and renovation services. You only have to deal with one tradesperson and one bill – we do the rest to make sure the job is completed to your satisfaction. We can manage the entire project including demolition and rubbish removal, plastering, carpentry, plumbing, electrical, tiling, fittings and painting. 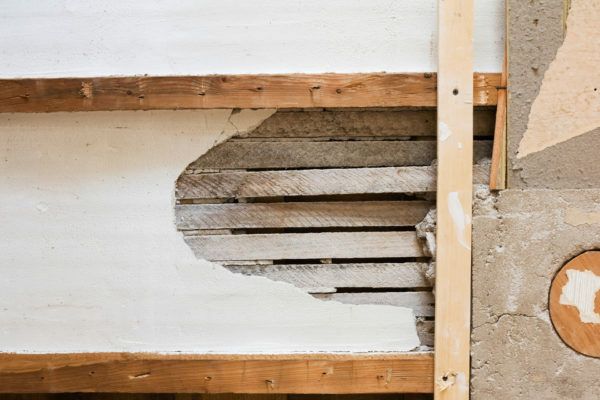 We are one of the few Melbourne plasterers who will liaise with you via email and SMS to get your job quoted and under way quickly and efficiently. We understand you are busy, so let us help you.